We all invest a lot of time every day to looking our best. For those of us with thin eyebrows, the painstaking process of filling them in with liner every morning to get just the right shape takes considerable time. 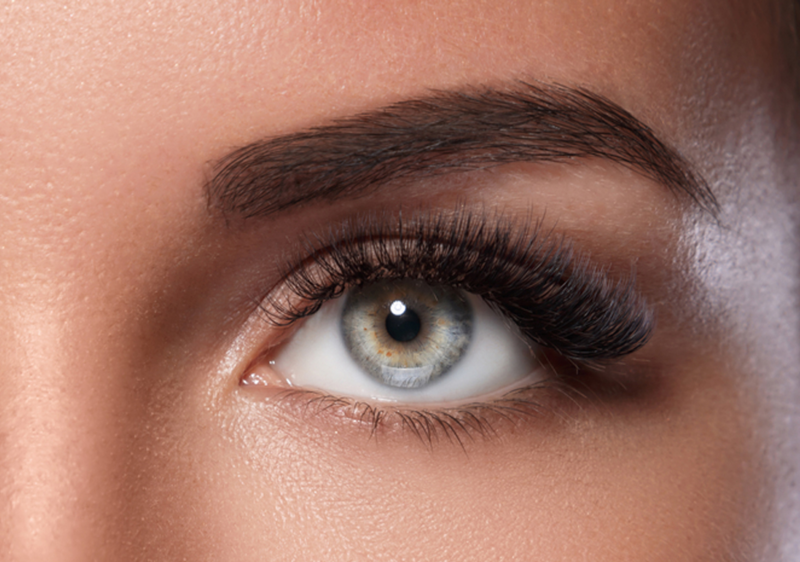 Thankfully, a popular process called microblading can free us from the daily hassle! Microblading is a semi-permanent makeup for your brows in a process that is similar to tattooing. Pigment is inserted into the skin, but microblading is not as deep as a tattoo. Your makeup artist uses a special tool to draw tiny lines that mimic eyebrow hairs in the flawless shape to accentuate your eyes. The effect is so natural, it looks like your own eyebrows, perfected! The procedure takes about two hours, and the results last up to two years. Microblading is a great option for anyone who has thin eyebrows due to overplucking, medical conditions such as cancer treatment effects, or naturally sparse eyebrows. Benefits include saving time every morning trying to get your brows just right, no upkeep, and perfect brows day or night regardless of your activity level. You can swim, do a heavy workout, or have an active, outdoor lifestyle without worrying about the smearing and smudging of brow liner. When done by one of our well-trained, professional artists, microblading is a safe and virtually pain-free experience, and the results are natural looking, symmetrical brows that make your eyes look stunning. To try microblading for yourself, make an appointment today at Meraki Hair & Makeup Studio. Our professional makeup artists are dedicated to helping you look at feel your best every day! You can find us at 1281 Arthur Kill Road in Staten Island or call 718.966.6601. Prefer to instantly schedule an appointment yourself? Download our free mobile app from iTunes or Google Play.